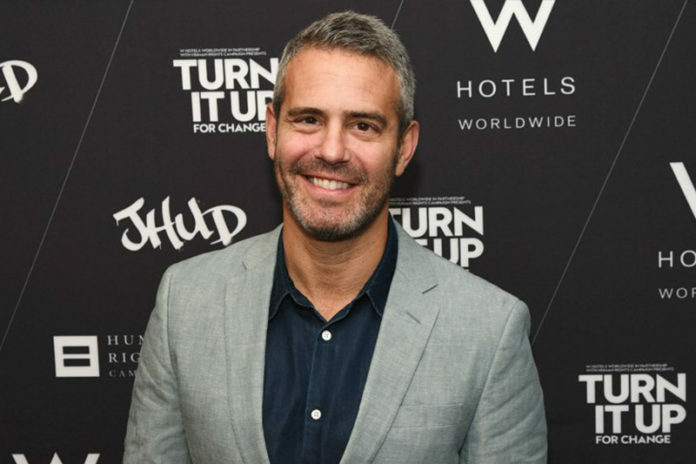 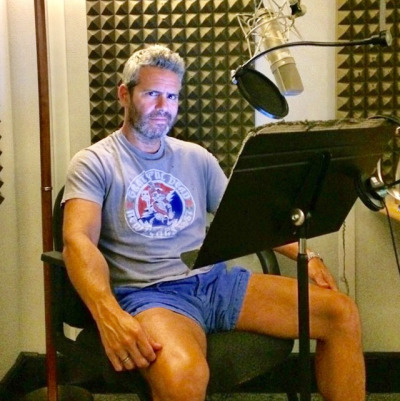 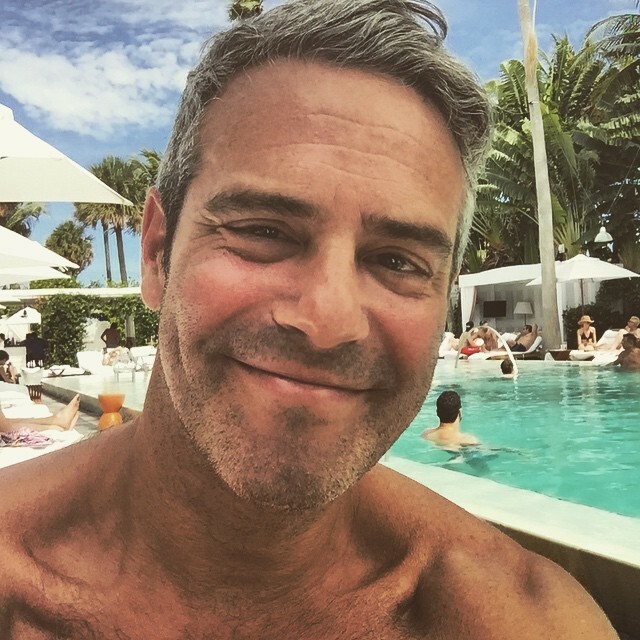 So, I’m finally breaking down and have to admit that the older he gets, the better looking and appealing today’s crush, Andy Cohen, becomes. While I sometimes cringe at his hosting approach on Watch What Happens Live and really have to deduct points from him introducing us to the Real Housewives franchise, those things asides, he’s DILFy and pretty likable outside of those two venues. 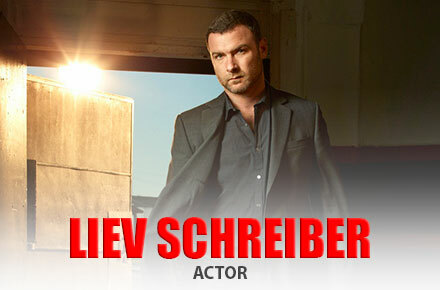 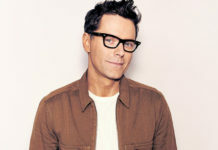 He’s recently picked up another gig hosting FOX’s Love Connection. 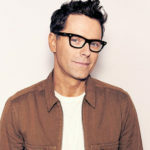 I’ve got something he can connect with! 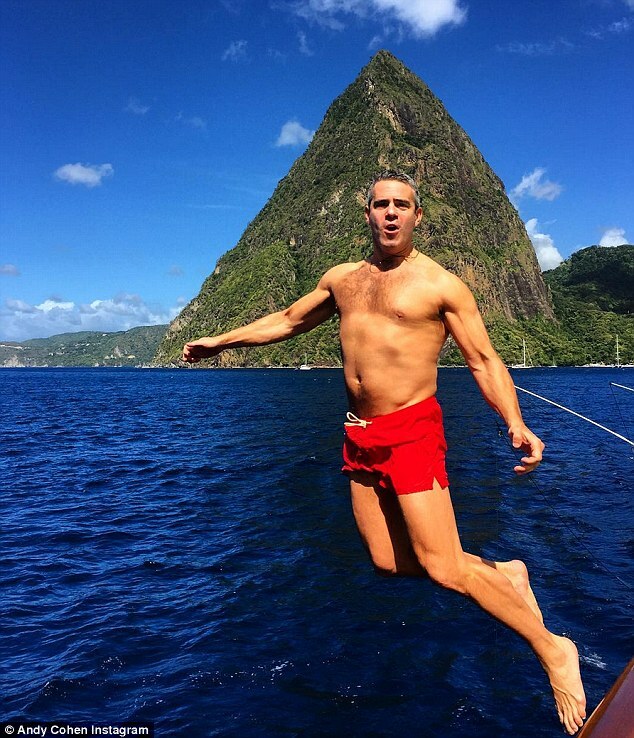 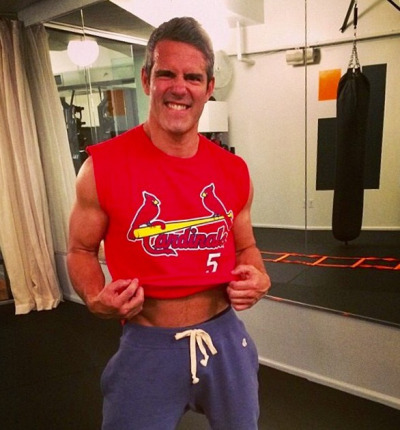 You can follow Andy on Twitter @Andy and on Instagram.